struggling with organizing thoughts when writing, he or she may have a language based learning disability, known as LLD. 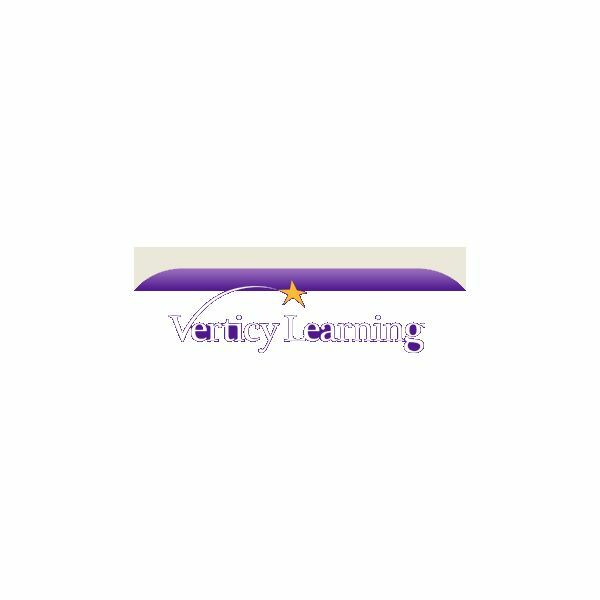 Verticy Learning is a program especially designed to help the seasoned teacher, home school teacher or parent. The program offers techniques that are computer-based with a curriculum that focuses on phonics and grammar. It is used as a supplement to assist teaching LLD children with a multisensory approach to learning using the Orton-Gillingham method. The teacher is provided with pre-planned outlines for the lessons and materials needed, including the instructions and following assignments. Integrated into the Verticy Learning curriculum, students will learn through quality resources such as Reading a-Z, Raz-Kids, Book Share and Kurzweil. The V Reading course provides lessons in phonics/spelling, grammar/composition, reading and an integrated computer-based resources using interactive Kidspiration or Inspiration software. These self-paced lessons enable the student to overcome reading challenges. Currently available for grades 4 through 6, Verticy Learning plans to expand to grades 3 and 7. Included are counselors, LLD specialists and technical support available to assist when needed. Although self-paced, the lesson materials are regularly scheduled for delivery. Prices vary depending on the grade level and type of education you wish to receive. Verticy Learning also offers an advisory teaching service, which provides assistance in evaluating the child's progress throughout the year or the option of a Live Tutor. Verticy Learning also offers Math courses which can be purchased separately. Verticy Learning offers a free online assessment, which may be completed in sessions, to help guide you in providing the educational curriculum level for your child's needs.This exceptional tool for learning makes it possible for children with language-based learning difference (LLD), to achieve a successful learning experience and provide a sense of accomplishment and build self-esteem.